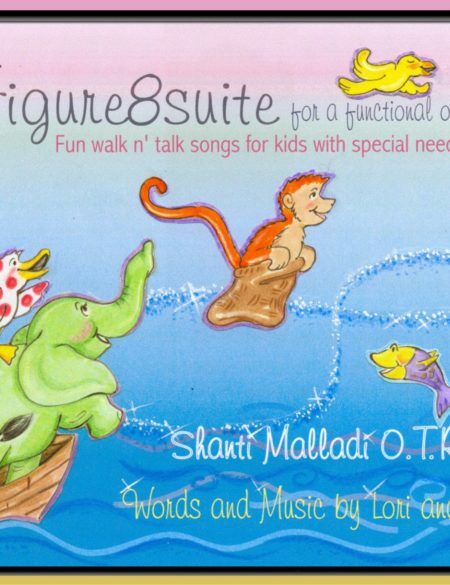 Designed with the needs of special learners in mind, these refreshingly original songs break down movement sequences into easy to teach components. Tunes range in style from hip-hop, to country, and pop, complete with entertaining themes that spark imagination and creativity. 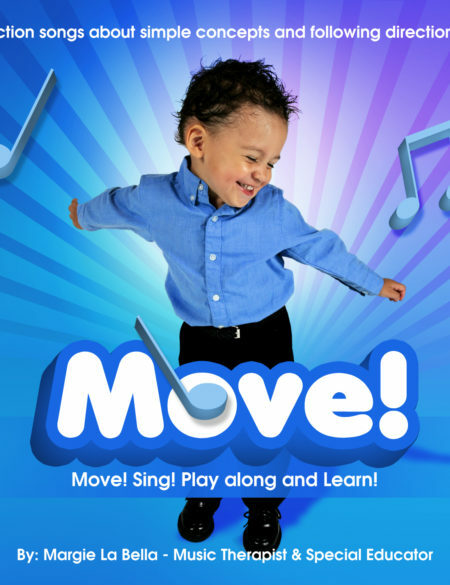 Watch your students shine as they practice simple dance steps, partner activities, warm-up stretches, and follow the leader games; with the benefit of extended response time. Music not only keeps your students on-task, but also serves as a timekeeper to help with pacing, coordination, and endurance. 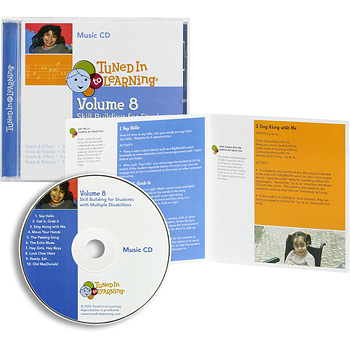 This CD is adaptable for students at a variety of mobility levels, including those who utilize wheelchairs, and is ideal for use by both therapists and classroom teachers. 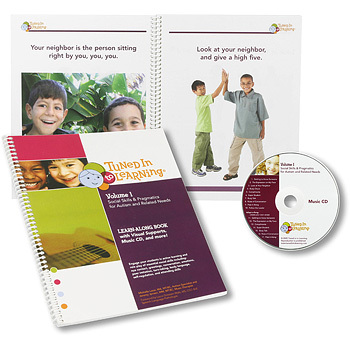 Download of Full color insert with song lyrics, sample IEP objectives, activity adaptations, and a research overview section Geared to children and young adults. 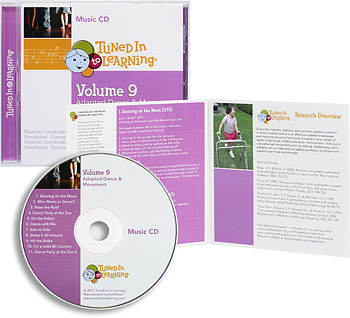 To purchase the download of Tuned Into Learning Vol 9: Adapted Dance and Movement for $15.98 click on the ADD TO CART button. Following payment you will receive an email with a link to download the CD and insert.